We’ve had this book on the shelves for years and I finally got around to reading it a few weeks ago. I knew very little about it, just that Merchant Ivory had made film of it and it had something to do with a butler. The book is set in 1956 but much of the story is told in flashbacks to earlier years. 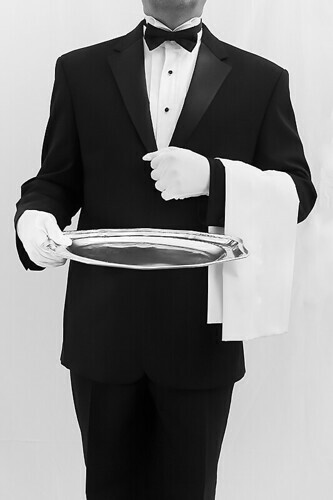 Our protagonist is Mr Stevens, a well-regarded butler who serves at Darlington Hall. His employer, an American, allows him a few days off. Prompted by a letter he has received from Miss Kenton, the Hall’s former Housekeeper, Stevens borrows his employer’s car and drives off to the West Country to see her again. Best Customer Service, by sophie-louise. The journey, however, is not the story. Much of the novel is Stevens’ musings on the role of a butler and how he measured up to it, the involvement of his former employer Lord Darlington with international affairs before the war and Stevens’ relationship with Miss Kenton. Stevens is a very serious man, uneasy with humour and something of a priss. This does not make him a character with whom it is easy to sympathise or relate, but that isn’t really necessary in a novel like this. The book is very understated. A little too much so, especially in the finale, which is very short. Understated is good – you don’t want to bludgeon readers round the head with your point, but I felt more should have been made of it.